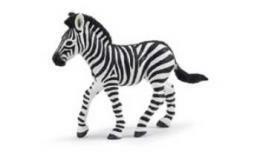 Zebra Necktie at Anwo.com Animal World® is zebra black white fashion fun. 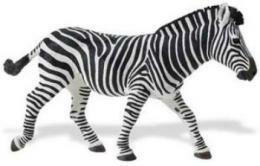 Made of 100% silk this Zebra Necktie looks great in this repeating conservative pattern. 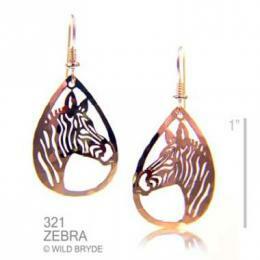 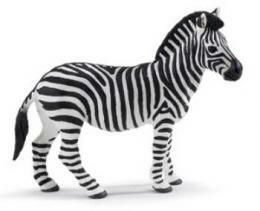 Shop our Zebra Gifts Store at Anwo.com Animal World® page for additional Zebra Gift items.